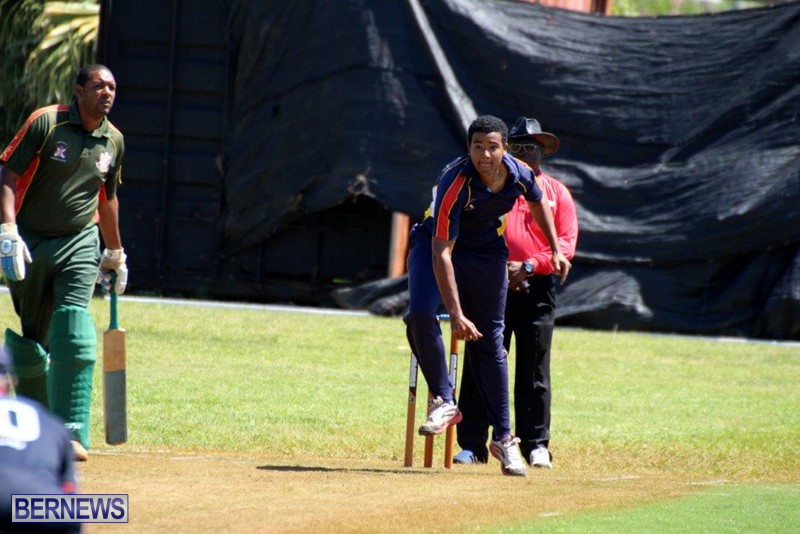 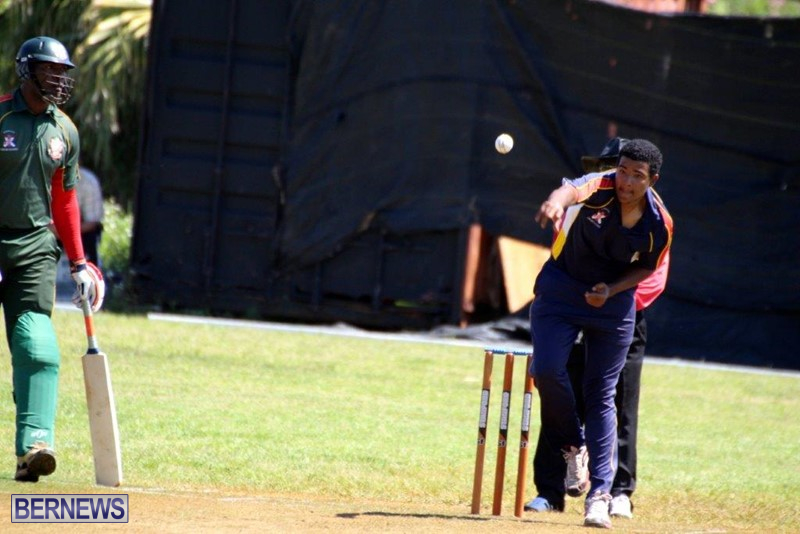 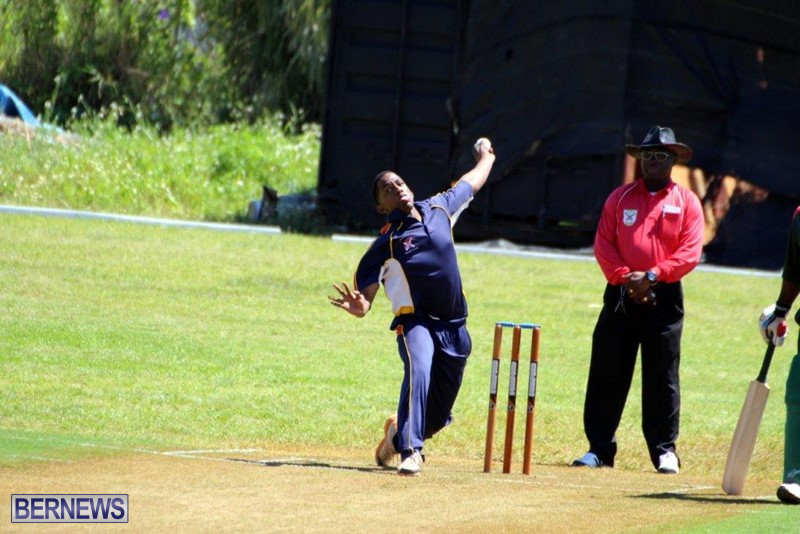 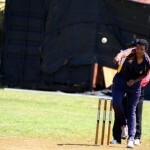 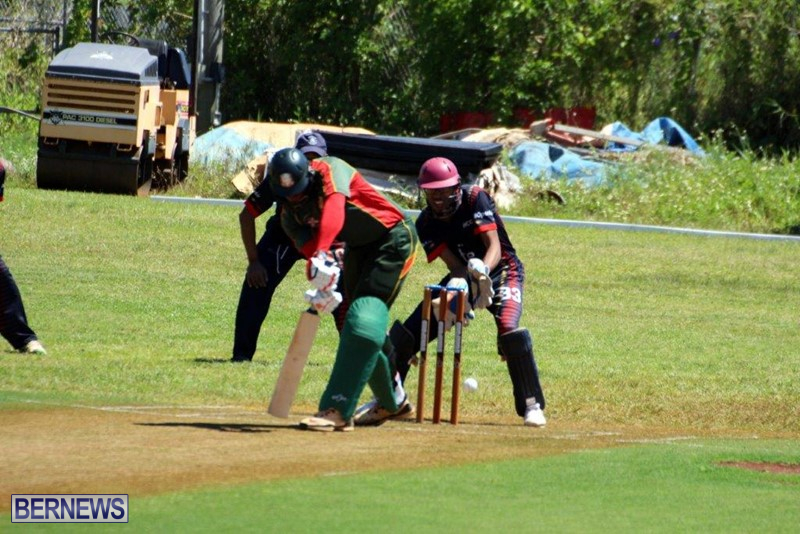 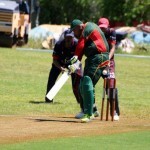 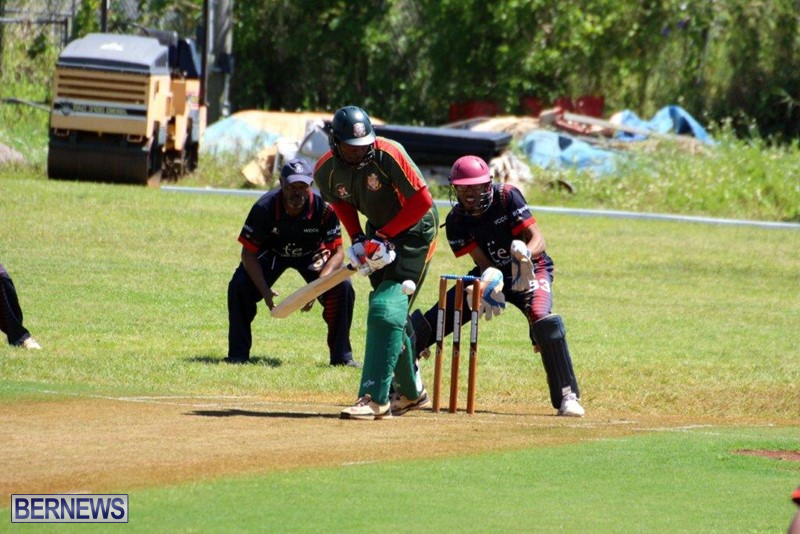 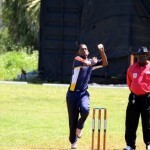 Western Stars, St. David’s Cricket Club and Bailey’s Bay all recorded victories in this weekend’s Premier Division cricket action. 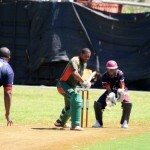 At the St. John’s Field, Western Stars were sent to bat on a damp wicket after losing the toss. 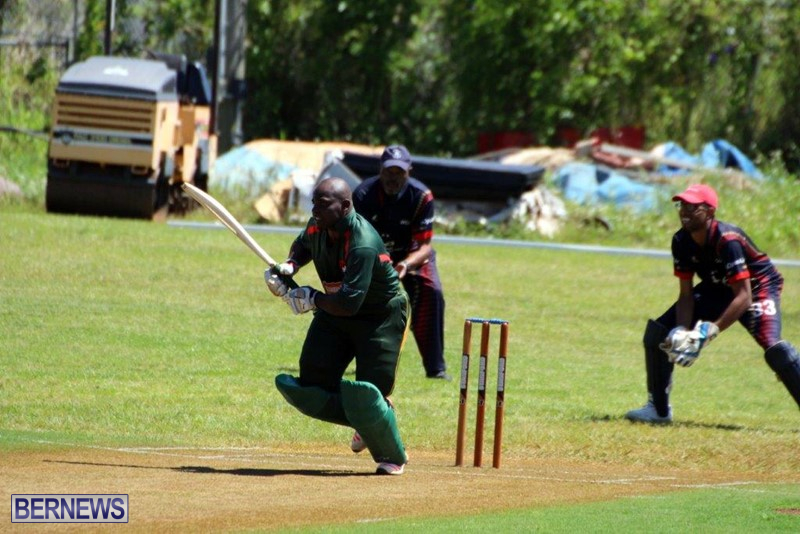 Batting first dong 155/8 in their allotted 50 overs, Treadwell Gibbons was the top scorer with 54, while Temiko Wilson was the second top scorer with 39, Dean Stephens was the pick of the Willow bowlers returning figures of 5-0-17-4. 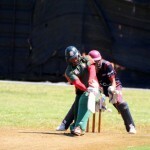 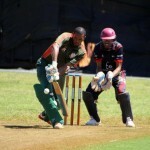 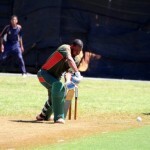 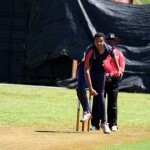 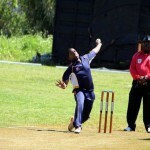 In reply Willow Cuts were bowled all out for 112, Stephens was their top scorer with 48, while Romar Simmons added 19. 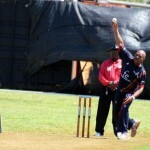 Brian Hall returned figures of 5-1-9-3 and Jaden Manders bowled 2.2-0-15-3. 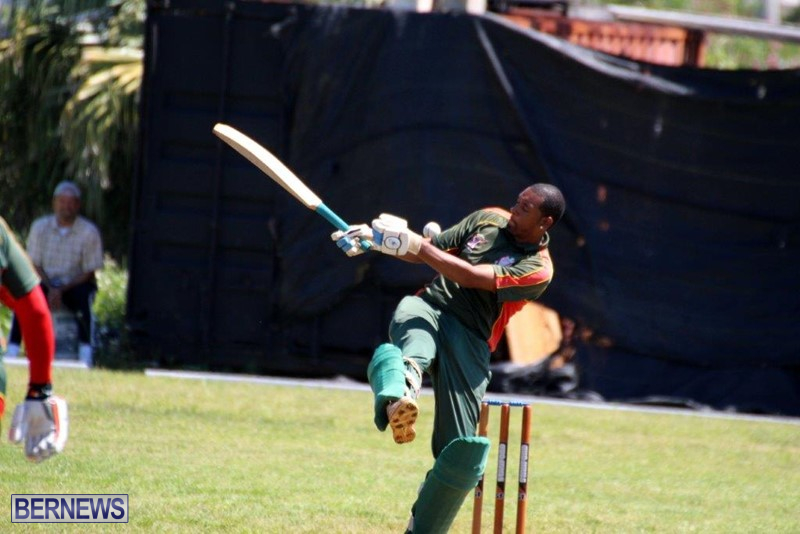 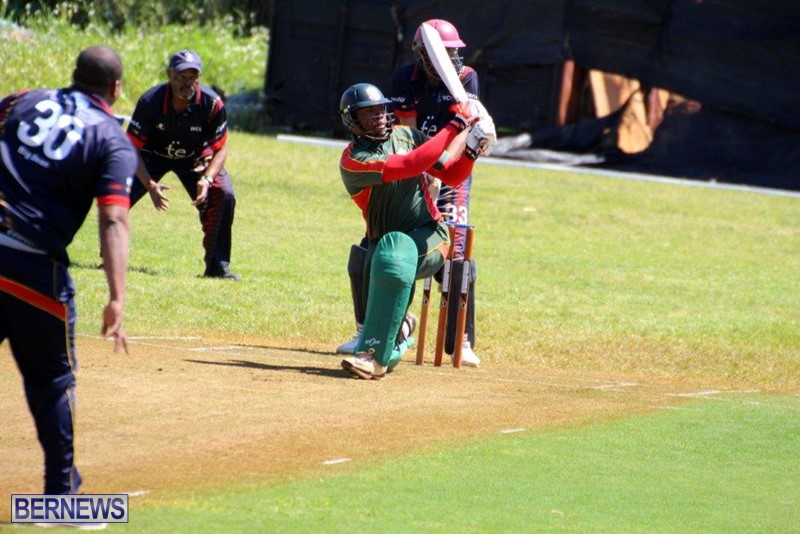 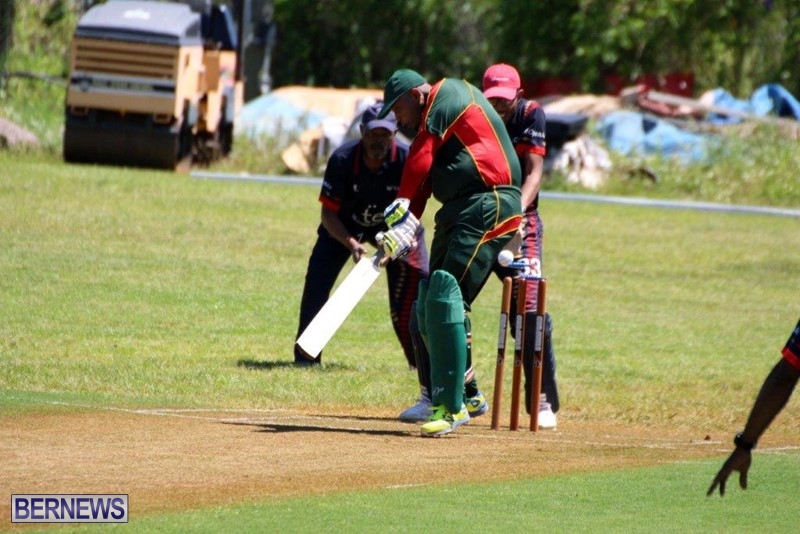 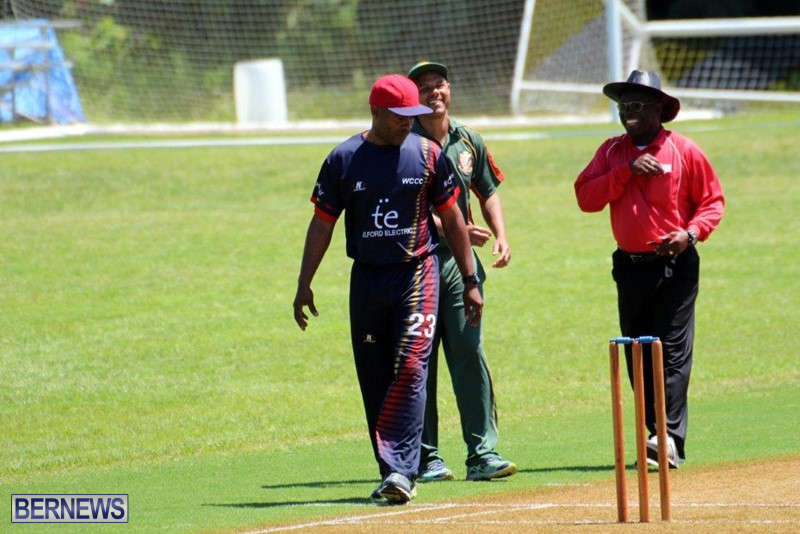 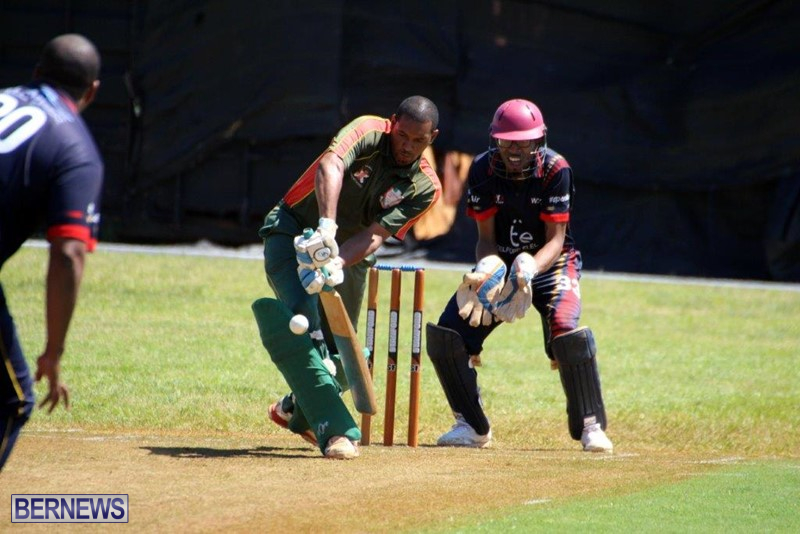 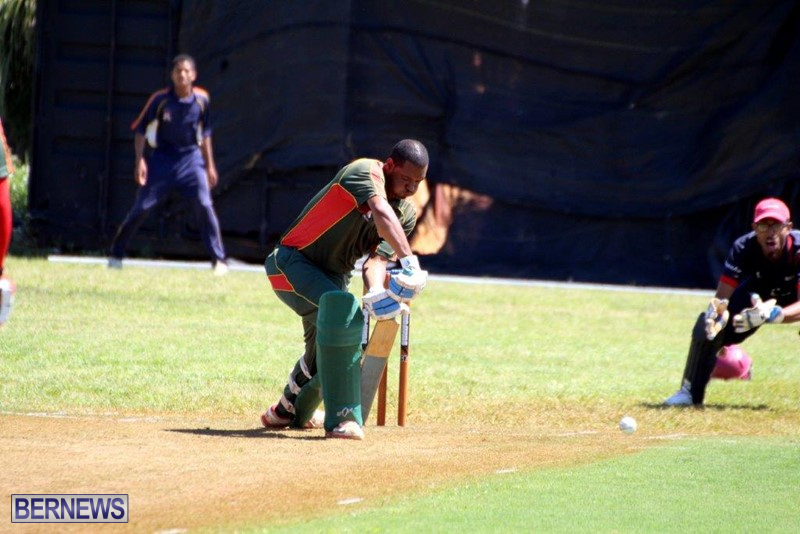 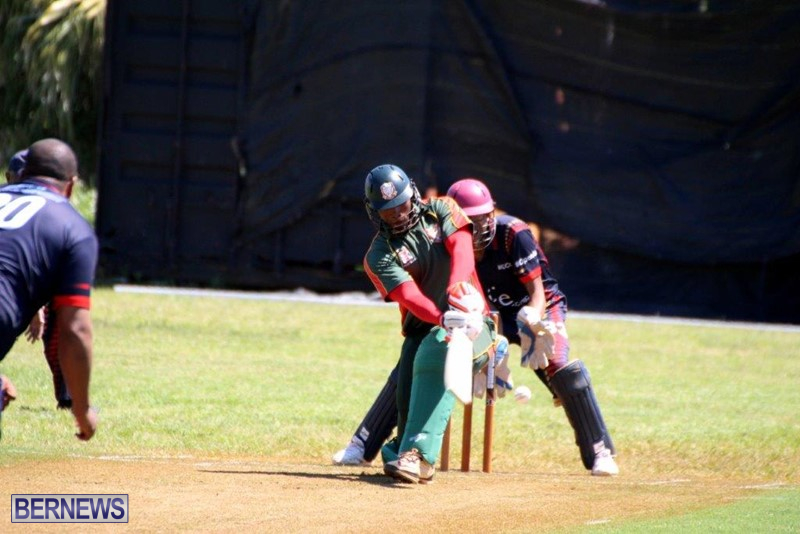 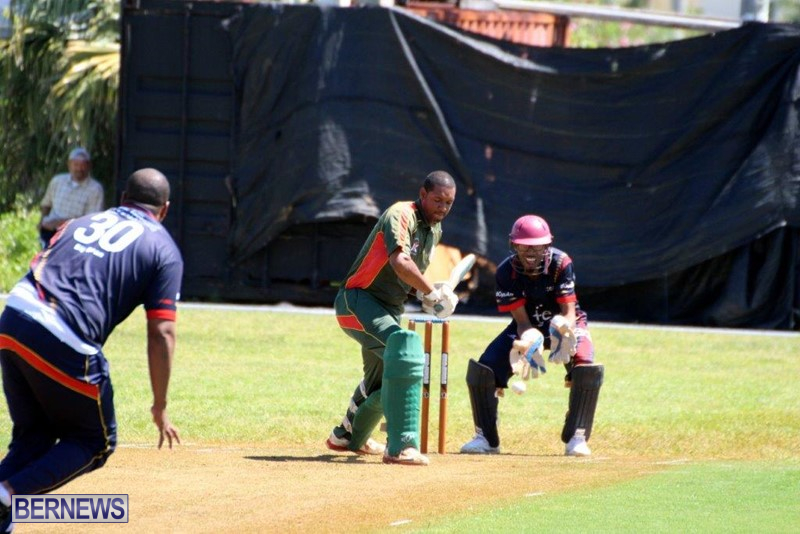 At Lord’s in St. David’s the host batted first and scored 291/9 in their allotted 50 overs, Fiqre Crockwell was their top scorer with 80, while Shea Pitcher added 50, Dennis Musson Jr. was the pick of the Cleveland County bowers with figures of 10-1-48-4. 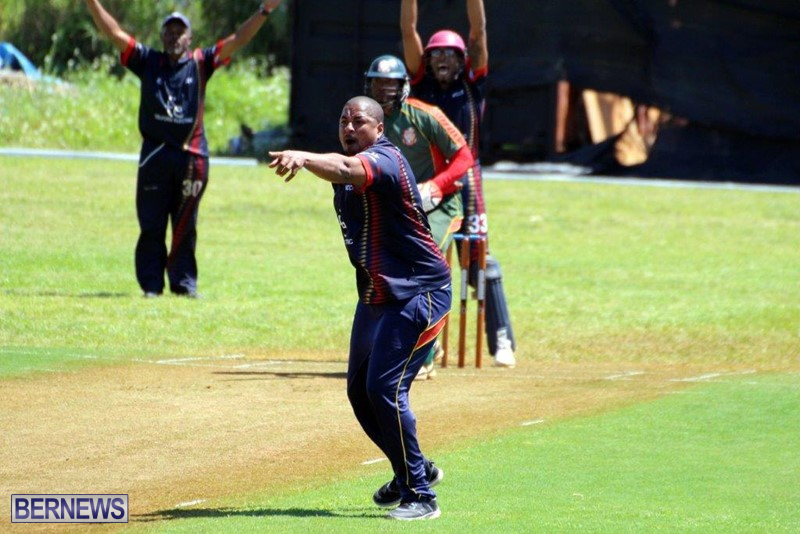 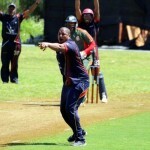 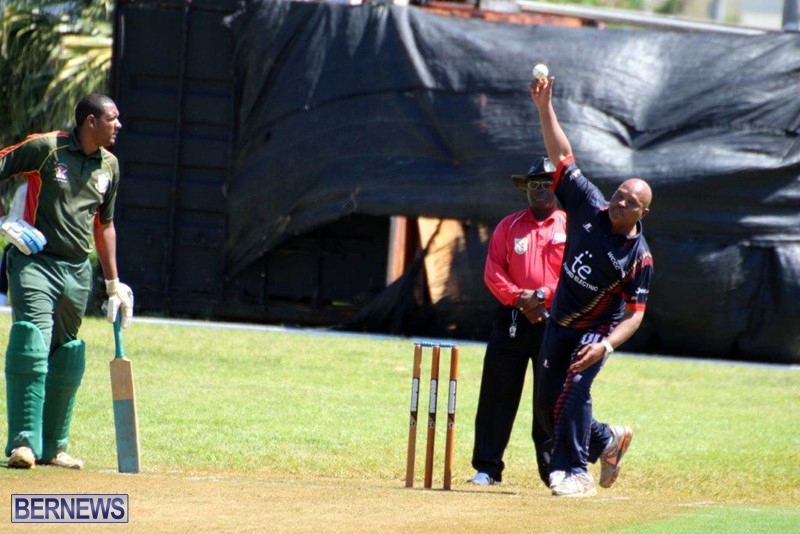 In replay Allan Douglas Jr. scored 42, however he could only watch from the none strikers end as wickets tumbled in the Cleveland inning as they were bowled all out for 113. 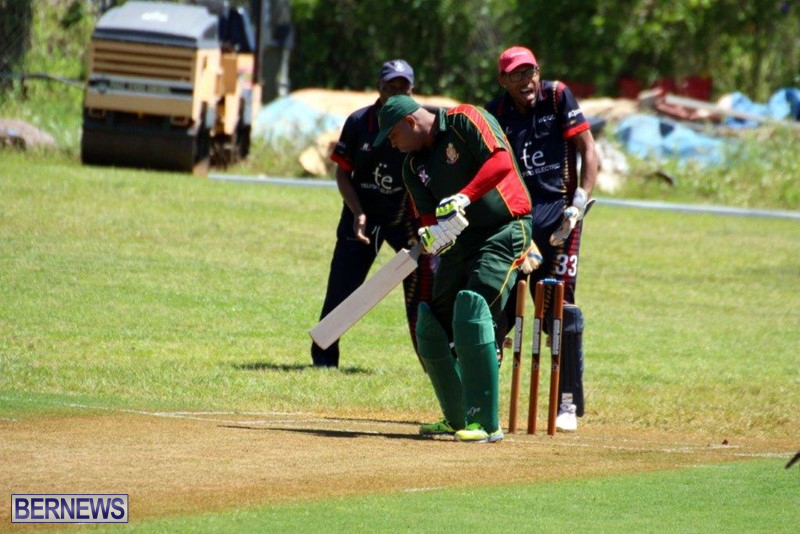 Kevin Hurdle returned figures of 1.1-0-4-2 to lead the St. David; Cricket Club bowling attack, while CJ Outerbridge bowled 5-2-12-2. 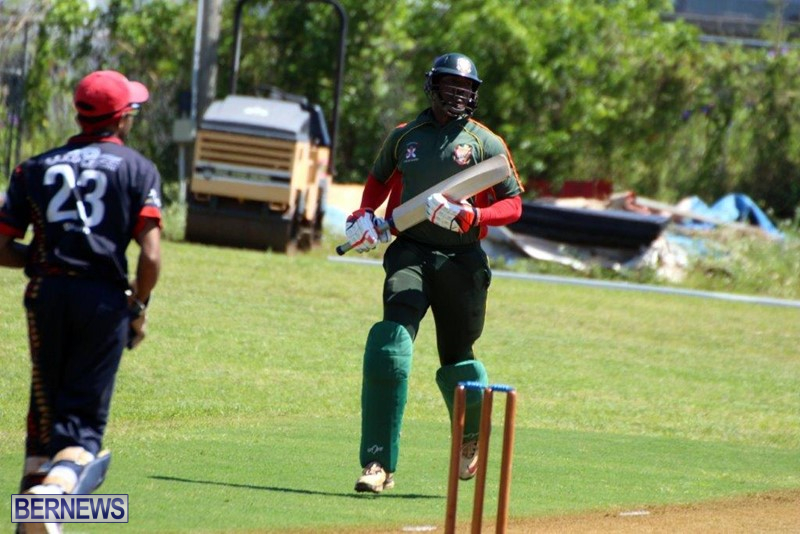 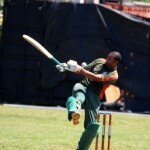 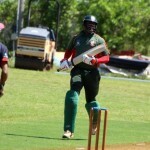 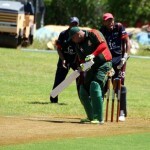 At the Sea Breeze Oval, Bailey’s bay batted first and scored 245/5 in their allotted 43 overs, captain Rodney Trott was the top scorer with 71, with Terryn Fray adding 39, Vernon Eve was the pick of the Southampton Rangers bowlers with figures of 9-0-31-1. 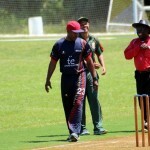 In reply Southampton Rangers were bowled all out for 102, Hasan Durham was the top scorer with 24, while Kevin Tucker added 19. 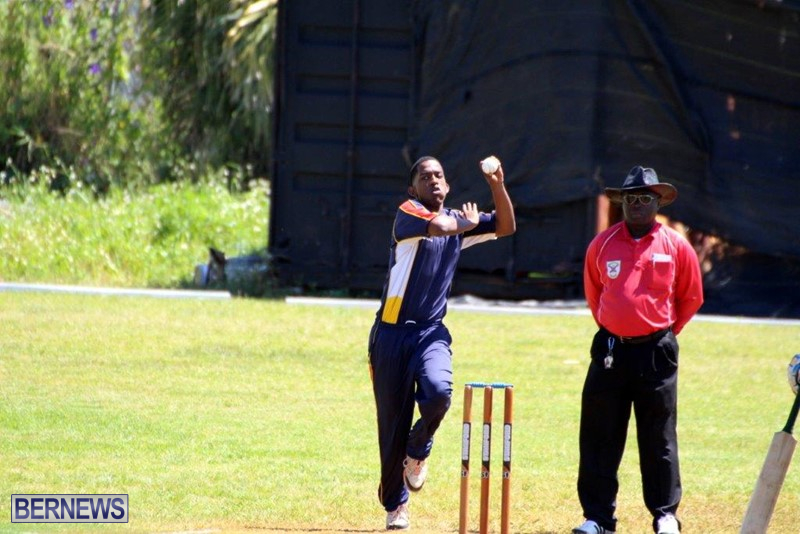 With figures of 6.4-0-18-3 Nyhrobi Carmichael led the Bailey’s Bay bowling attack, Zeiko Burgess chipped in with figures of 8-0-25-3.